Thinking about relocating to Cuyahoga Falls, OH? 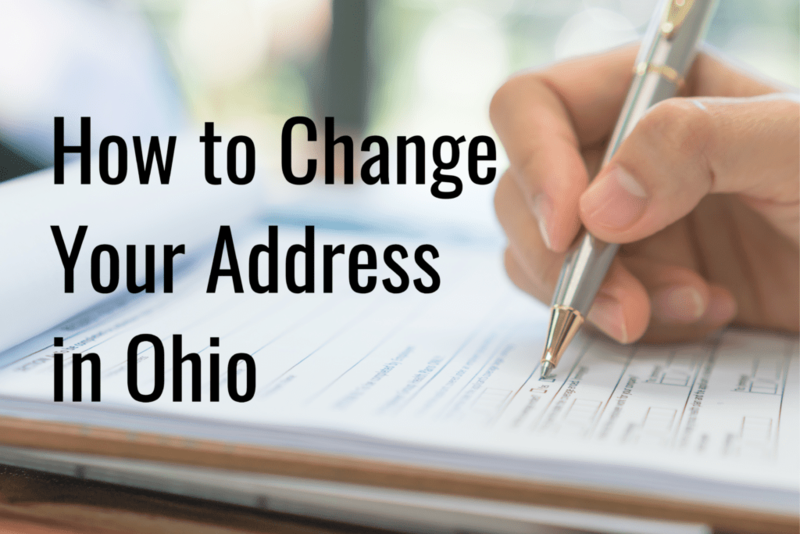 Whether you’re moving to Ohio for the first time, or have lived in the Buckeye State your whole life, this safe and friendly city in Summit County is a great choice. In addition to a low cost of living, Cuyahoga Falls has a growing job market, great schools, and lots of fun things to do! 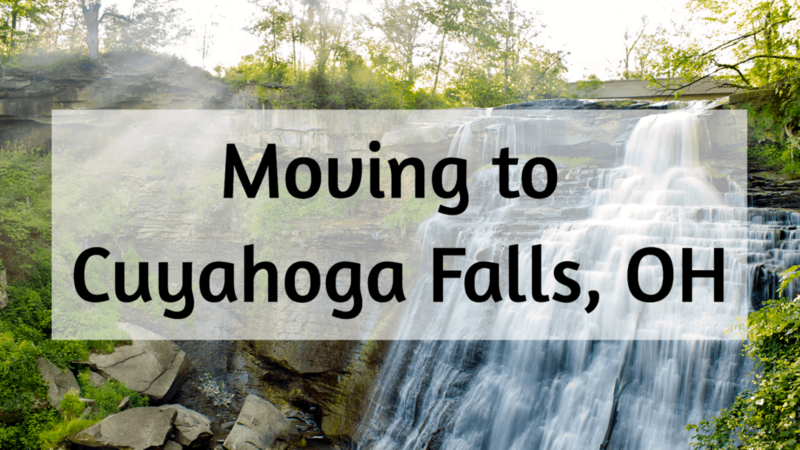 To learn more about why you should move to Cuyahoga Falls, read on. Cuyahoga Falls is one of many midwest cities that was first founded by Americans during the Westward Expansion in the beginning of the 19th century. As pioneers made their way towards California, many fell in love with the natural beauty and serenity of the midwest, and chose to stay, creating “frontier towns” that later became a center for manufacturing and stops along our first cross-country rail systems. This particular city was founded by William Wetmore in 1812. The name “Cuyahoga” comes from the Cuyahoga River; in the language of the Mohawk Tribe, Cuyahoga means “crooked river.” The river was perfect for setting up mills, so Cuyahoga Falls quickly became a top destination for families wanting to set up grist mills in the Midwest. The area became known for its prosperity and friendly population, attracting even more new residents. Today, the city still has a focus on manufacturing, but it’s also become a highly sought-after residential community. What’s the Weather like in Cuyahoga Falls? If you’re thinking about relocating to Ohio, be aware that there really isn’t an average temperature in this part of the midwest. The temperature in Cuyahoga Falls ranges from a freezing 5 degrees on the coldest day of the year, all the way up to muggy days in the 80s during the summer. 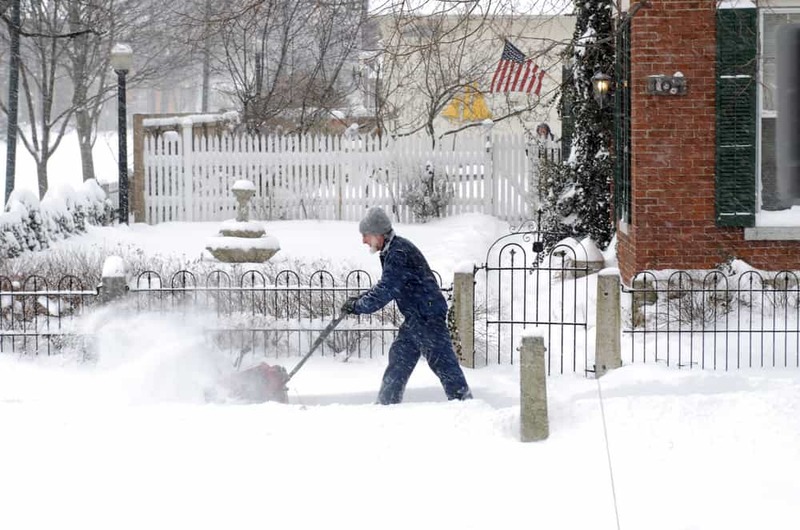 The city also gets about 45 inches of snow per year, which is slightly higher than the national average, so make sure you get a snow shovel for your new home before winter hits! So, who lives in Cuyahoga Falls? To start with, the city has a total population of about 50,000 people. The median age is about 40 years old, and the population has a pretty even split between married and unmarried folks. About 46% of Cuyahoga Falls residents also have kids under the age of 18! Most people living in Cuyahoga Falls speak English as their first language and are of Caucasian descent. About 3% of the population is Black, and another 2% of residents here are Asian-American. Almost everyone here has their high school diploma, and 32% of residents went on to complete their Bachelor’s Degree at a University. Cuyahoga Falls natives are also well-known for being friendly and welcoming, creating an open community that loves newcomers! Looking for the best jobs in Cuyahoga Falls? The city currently employs upwards of 25,000 people and has a median household income of $51,586. The biggest industries here are Healthcare, Manufacturing, and Retail, with a large portion of folks working in Education and Professional, Scientific and Tech Services as well. Plus, job opportunities in Cuyahoga Falls are only growing; employment here grew .85% from 2015 to 2016. 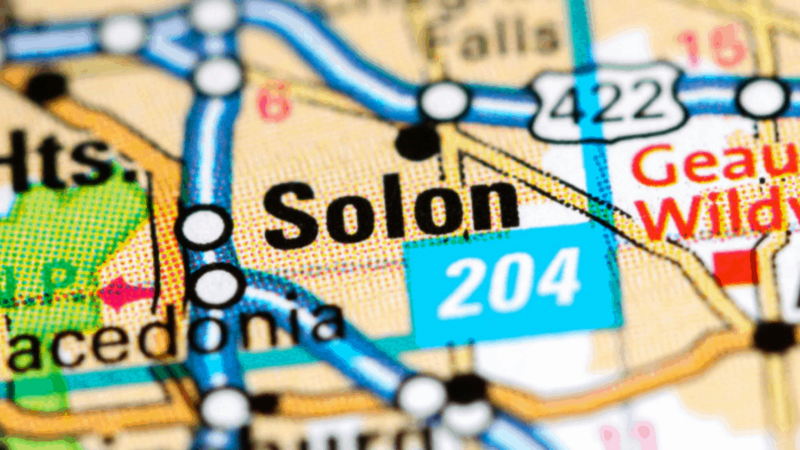 One major advantage of relocating to Cuyahoga Falls is the low cost of living! The median home price in the area is just $120,000, which is 30% lower than the national median. 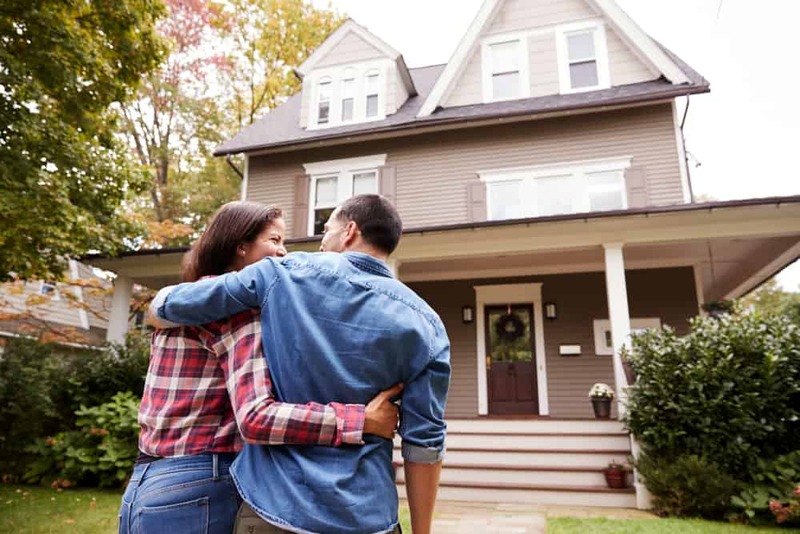 While there are homes that are a bit more expensive, the market here tops out at about $300,000, and the largest share of homes here are sold for between $100,000 – $125,000. Rent is also affordable here, with a median monthly cost of just under $800. Still, with such affordable houses, it’s no wonder that almost 62% of the population owns their homes. 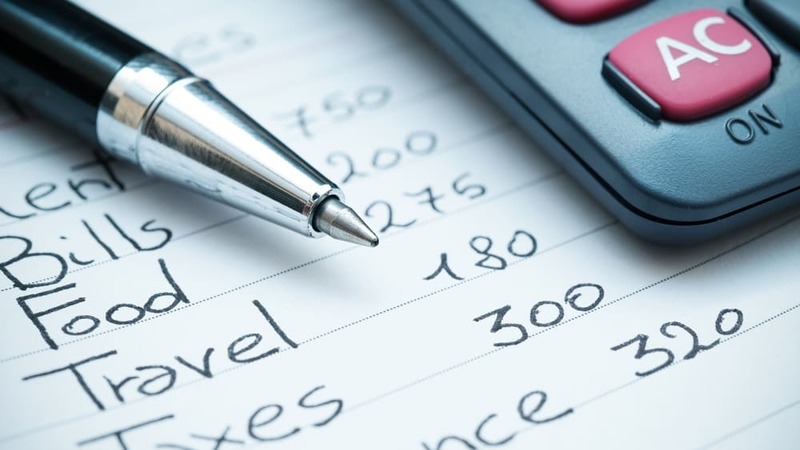 In contrast to low housing costs, property taxes in Cuyahoga Falls are on the more expensive side, with an average cost between $2-3K per year. The majority of folks here own at least one car and drive about 20 minutes to work each day, so you’ll need to consider transportation costs before moving to the city. Did you know that Ohio is the state that pioneered the modern-day education system? It’s true! In 1847, the Akron School Law established the first formal school district, with multiple public schools split up by student age and academic achievements. The idea worked so well it was picked up not just by the rest of the state, but the entire nation and public school districts are still formed the same way today. Akron and Cuyahoga Falls are both in Summit County, so it’s no surprise that educational achievement is a priority to this community as well. Cuyahoga Falls has two local school districts: the Woodridge Local School District and the Cuyahoga Falls City School District. Both are committed to helping students succeed, and offer enrichment programs and extracurricular activities in addition to a curriculum of core studies. Where Should I Live in Cuyahoga Falls? Choosing the perfect neighborhood can be tough, especially in cities like Cuyahoga Falls, where the commute to work is easy from many different districts. However, each of Cuyahoga Falls’ neighborhoods has a different atmosphere and flavor along with close-knit communities that are ready to welcome you. What are the best places to live in Cuyahoga Falls? Well, to help you decide which Cuyahoga Falls neighborhood is right for you, here are some fast facts on three top places to live: Downtown, West Steel Corners and Brodbeck Park. Downtown: Do you love urban living, and want to be within walking distance of the city’s top entertainment venues, restaurants, and work opportunities? Downtown Cuyahoga Falls covers 8.5 square miles, making it the largest neighborhood in the city. Renting in Downtown is very affordable, with a median monthly rent of just $622, and it’s a young neighborhood with a median age of 37. West Steel Corners: Located on the north end of the city, West Steel Corners makes it easy to get to downtown, while offering an escape from the hustle and bustle of the business district. This affluent Cuyahoga Falls neighborhood has a more suburban feel, with a population density of just 55 people per square mile, and detached home values that average at about $300,000. Brodbeck: This popular neighborhood in Cuyahoga Falls covers the east side of the city. The community is evenly split between families and singles, and has a median age of 36.8. Folks moving to the area can expect to pay $568 per month in rent, or $1240,000 on a detached home. The best thing to do in Cuyahoga Falls is to take advantage of the city’s gorgeous surroundings and get outside! Explore nearby Cuyahoga Valley National Park, which features 125 miles of hiking trails, multiple natural waterfalls, and even a scenic railroad you can ride through the park (and all the way to Pennsylvania). Or, head right to the Cuyahoga River to fish for steelhead trout and bullhead. There are also lots of vineyards in this lush region, so if you’re looking for a fun adults-only activity, leave the kids alone to enjoy a local wine tour! Talk about dinner with a view! At Beau’s, you can enjoy modern American cuisine while taking in the natural beauty of the Cuyahoga River. For a delectable dinner, try the Braised Angus Beef Short Ribs, or stop by on any Sunday for a brunch experience you won’t forget. Located in what used to be a river dam powerhouse, this hot spot for American tavern fare offers two levels of patio seating with a gorgeous scenic view. Whether you’re craving an avocado flatbread or want to try the Burntwood Burger, there’s something here for the whole family. To learn more about other amazing Ohio cities and towns, check out our blog! And if you want to make your transition worry-free, give us a call to see how we can help you with our extensive moving services in Cuyahoga Falls. 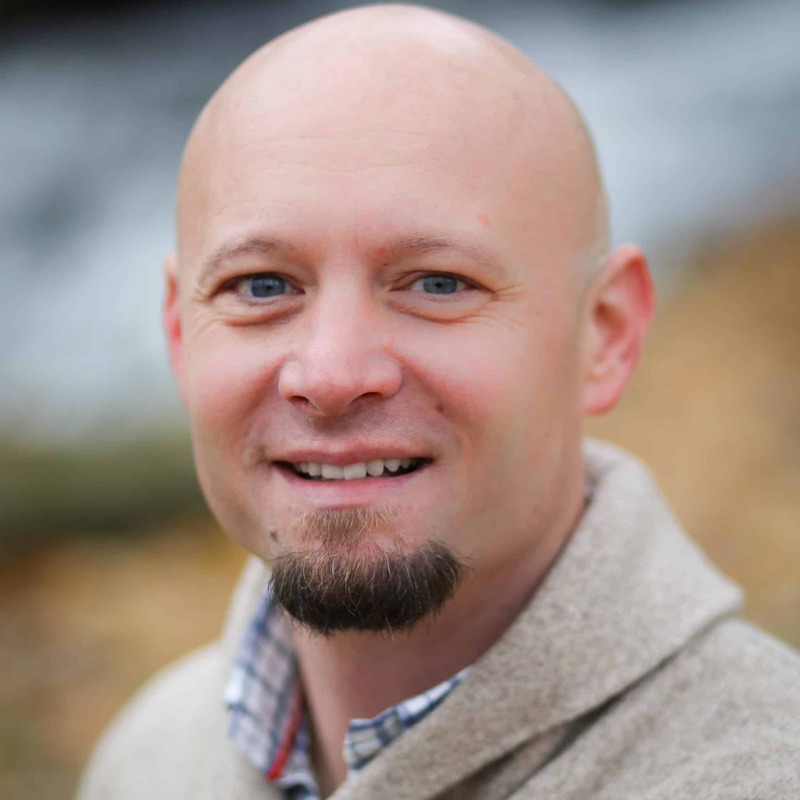 Tim Krupp is the founder of Krupp Moving & Storage. Tim has over 15 years experience in the moving industry and has built Krupp Moving & Storage one move at a time, one customer at a time. Since 2005 Krupp Moving & Storage has literally 1000’s of completely satisfied customers and continues to strive to offer the absolute best moving service available to each and every customer.